Transforming the contemporary art space in the town offering cafe, meeting room and training space. 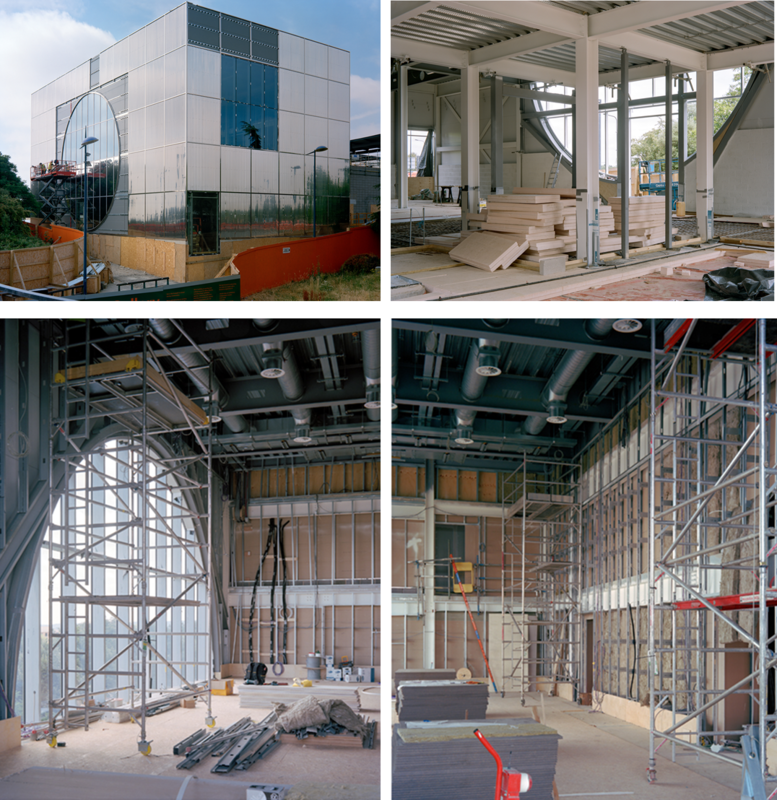 This project aims to increase visitor numbers to the city of Milton Keynes. 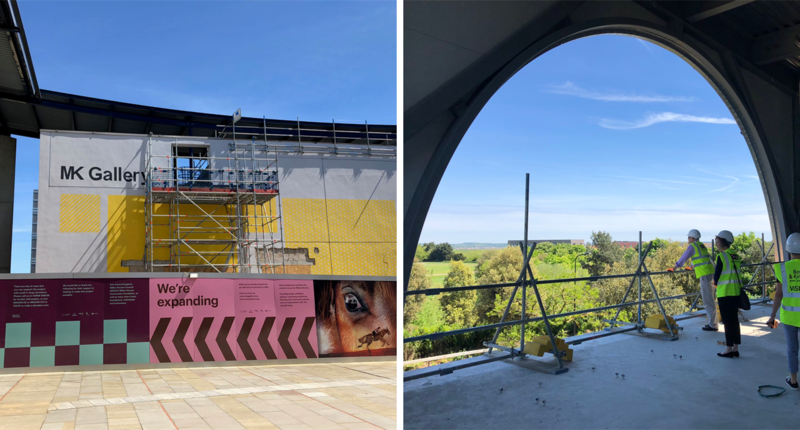 "It is beautiful architecturally, it is iconic artistically; and it makes a bold statement about how and why this is an art gallery for all - a window on to the creative soul of all of us who live, work or visit Milton Keynes. "...Read more. This month we attended a 'hard hat' tour of the progress made on the redevelopment. The Topping Out ceremony was held on Monday 10 December.